Great news! If you pick up an Amazon Echo Show, Amazon’s new touchscreen device with built-in Alexa, you can control your Vivint Smart Home from the Show and view all your cameras on the 7” display screen. 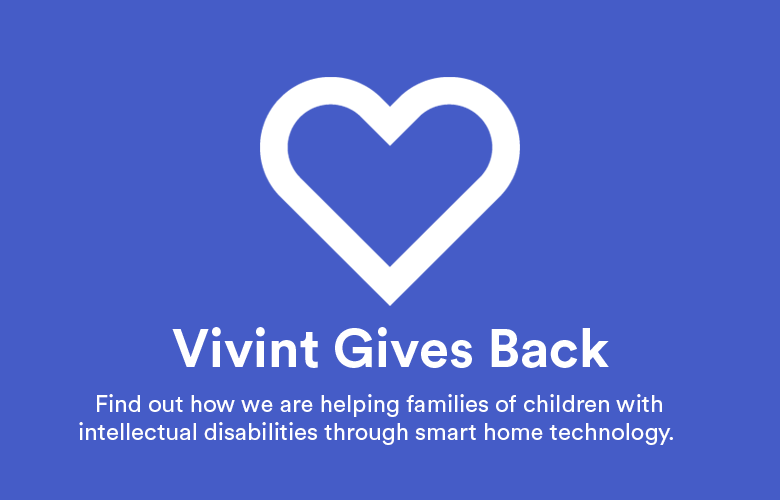 You will be able to pull up live feed from your Vivint Ping, indoor, outdoor, and doorbell cameras and view the live footage on your Echo Show. For example, have you ever been watching a movie when someone rings the doorbell? When you link your Vivint Smart Home with the Alexa companion app on your Echo Show, you can ask to see the front door. 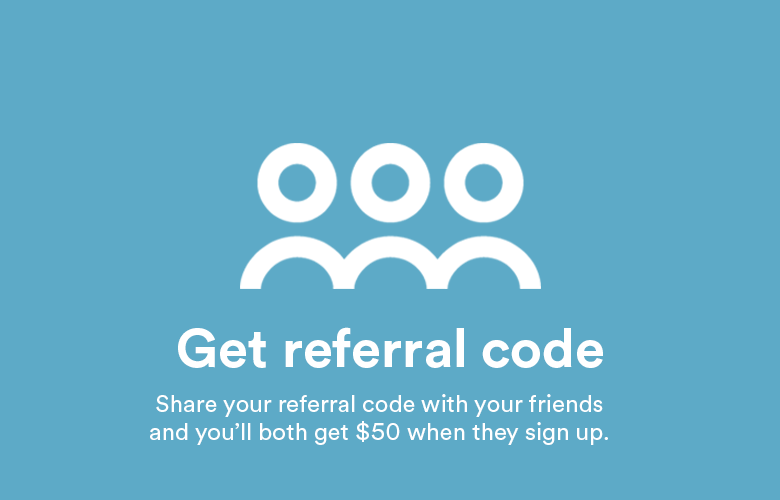 Your Vivint Doorbell Camera will then start live-streaming video on your Echo Show and you can decide whether you want to get up and grab that pizza you ordered or ignore the salesperson who is knocking way too late. 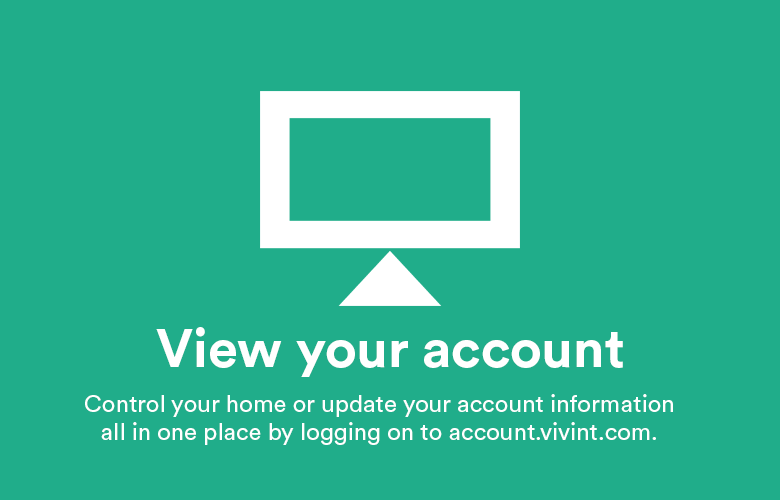 You can also use all the other Vivint voice commands, which includes turning on/dimming lights, arming your system, adjusting the temperature, and more! The full list can be found here. 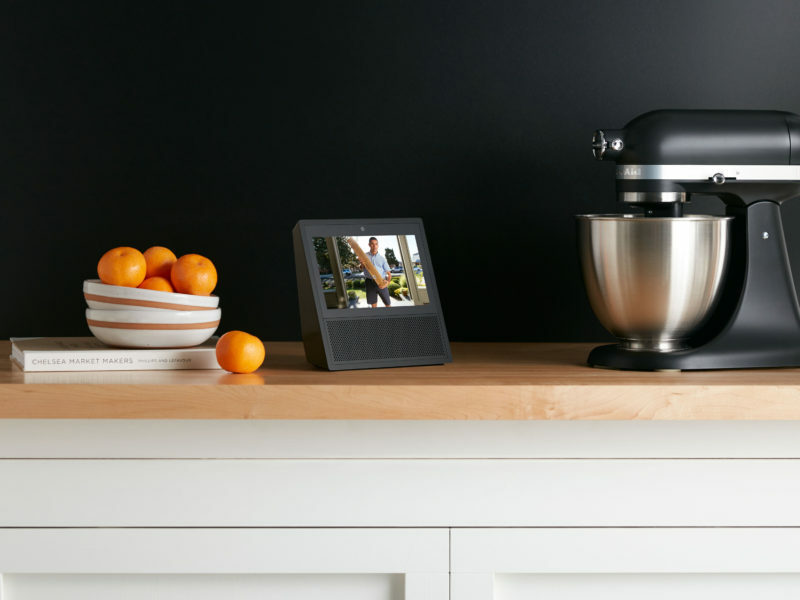 The Amazon Echo Show gives Vivint customers more voice control option and easy access to camera video feeds, bringing an exciting new feature to the Vivint Smart Home experience. 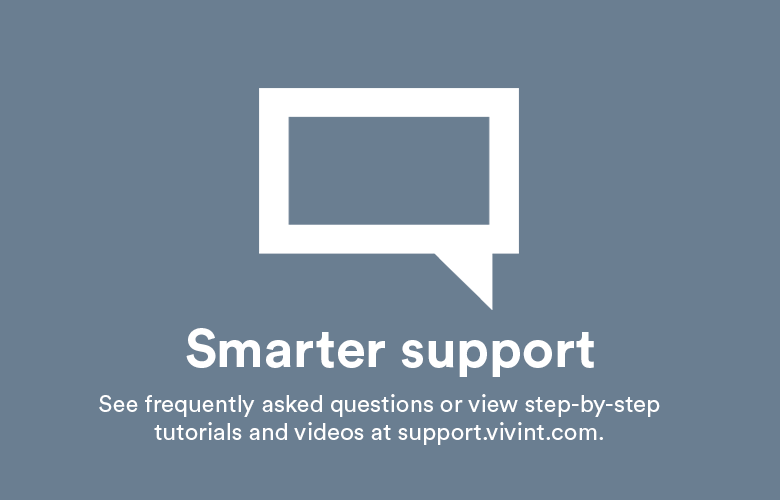 Learn how to enable the Vivint Smart Home skills in your Alexa app by clicking here.